Join us for our 10:00 AM Easter Service! He is Risen! 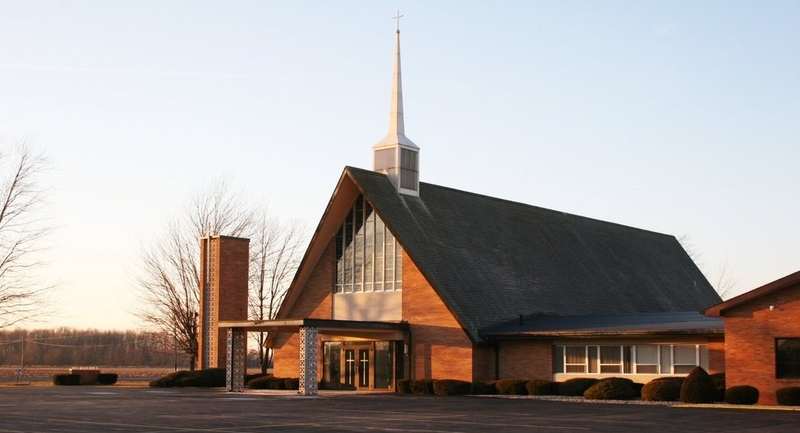 The Pastor and People of St. Peter Lutheran Church believe that the Bible is the inspired and inerrant Word of God. We believe that The Book of Concord, the historic confessions of the Lutheran Church, published in 1580, is an accurate summary of core Bible truth. The Scriptures' message of Law and Gospel is the core of our ministry and the foundation for our life together. God comes to us in the Means of Grace, the Gospel in Word and Sacrament, and bids us to live as His people to the glory of God and the salvation of man.